The Guaranteed Sale Program was designed to help a person interested in building a new home make the dream a reality. David Brenton’s Team guarantees the purchase of your existing home so that you can begin building your new home. Why is a guarantee helpful to me? Many people are not comfortable making two mortgage payments. 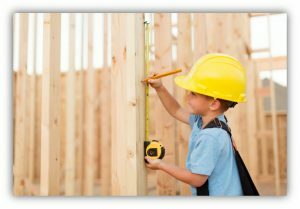 Most home builders will not begin construction on your new home until they know you qualify financially to purchase the home. 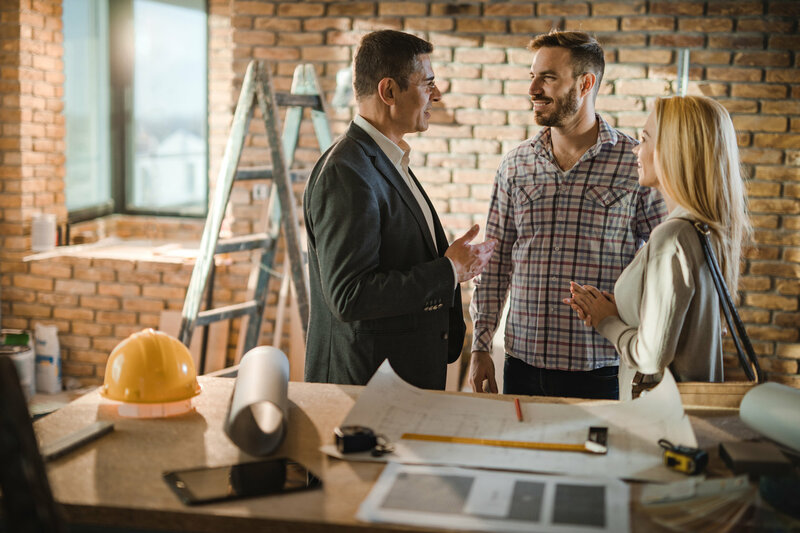 By having a Guaranteed Sale Agreement in place, the builder can begin construction on your home because they have a confirmed time frame in which to expect your home to be sold. We will need to schedule a brief walk-thru of your current home. If your home qualifies for the program, we will present you with a market analysis within three business days after the walk-thru. At that point, you will have all the information to make your decision about the Guaranteed Sale Program. Our market analysis and research will be explained in great detail. You will know exactly what your net proceeds will be in order to make a decision whether or not to go forward with our Guaranteed Sale Program. Then, we will discuss and agree on a marketing plan for your home. We will work very hard to sell your home quickly and bring you the highest price. There are no up-front expenses for the Guaranteed Sale Program. However, there is a $975.00 fee, which is paid at the time of closing on your existing home. This is in addition to typical seller paid expenses. Does my home have to be inspected and who pays for it? We require inspections of your home for general repairs and termites. We order and pay for the initial home inspection and one re-inspection after repairs are completed. Will I have to move twice? In most cases, your current home is sold before the new home is completed. We can’t guarantee you will not have to move twice. We will work diligently to coordinate possession dates that are convenient to you and the buyer of your home. 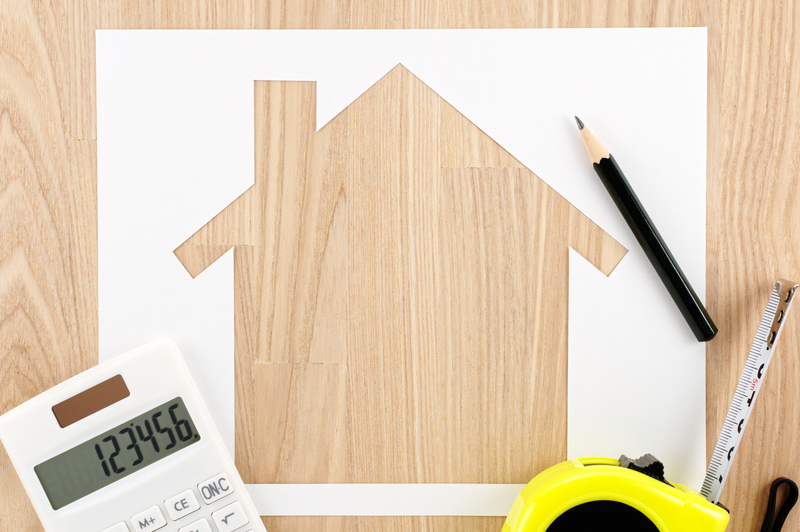 What happens if the offer on my home is more/less than the Guaranteed Net Amount? When we receive an offer before Homestead Management, LLC is required to purchase your home; the proceeds you receive could be more than the Guaranteed Net Amount. In this case, the difference between the Guaranteed Net Amount and the actual proceeds will be paid to you. If you get an offer for less than the Guaranteed Net Amount, you may be asked to accept the offer. In that case, Homestead Management, LLC will make up the difference so you will receive the Guaranteed Net Amount. How is the closing handled? If we purchase your home, the closing will be scheduled for the same day as the new home closing. Why doesn’t my home qualify if it is currently listed with another agent? There is a lot of risk involved in this type of program. In order for us to be able to provide our guarantee, we must be able to control the marketing of your home. Your current agent may be able to provide a similar program. My home isn’t for sale today, but it has been listed before. Since it didn’t sell, will you guarantee it? As long as your home isn’t currently under a listing contract with another licensed real estate brokerage, then your home may qualify. Do you work with all builders? No, but we can provide you with a list of our approved builders.